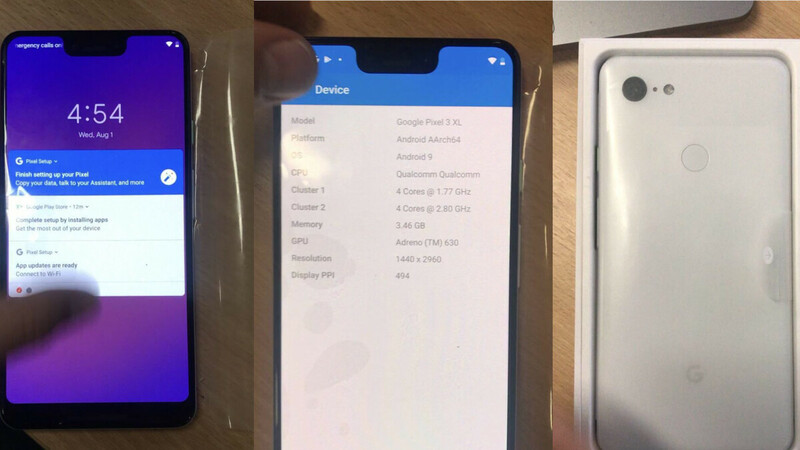 Google’s upcoming Pixel 3 XL, which will arrive this fall to do battle with Apple’s larger iPhone, has leaked out early in a series of unboxing photos. 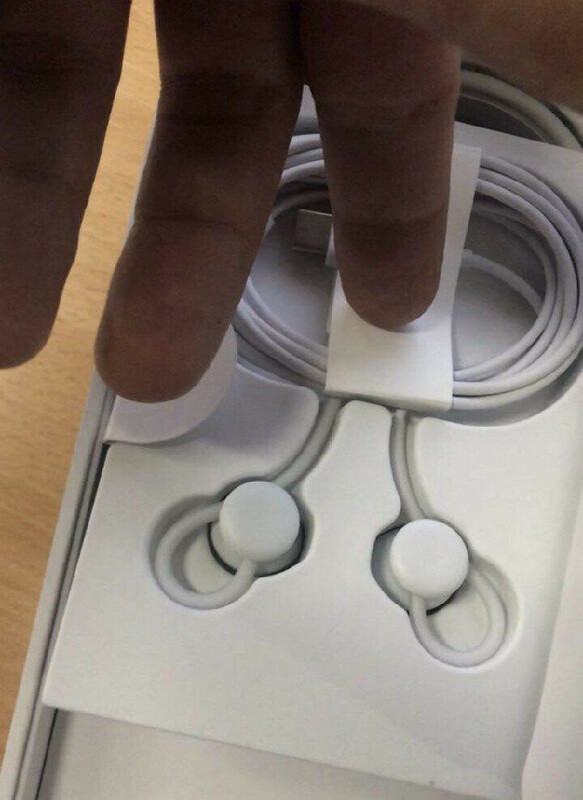 The images give us our best look yet at the device and its packaging, and they confirm some of its specifications. The most notable change this year is a new edge-to-edge display with a notch that’s noticeably fatter than iPhone X’s. Google’s own smartphones are a pure Android lover’s dream, but they’re not always the prettiest handsets money can buy. The Pixel 2 lineup offered fans larger screens with curved edges, but with rather large and ugly bezels. Google has done away with the chunky bezel at the top of the screen for the Pixel 3 XL, but it has replaced it with a rather large notch that takes a sizable chunk out of the display. Just as expected, it is narrower than the iPhone X’s notch, but much fatter. 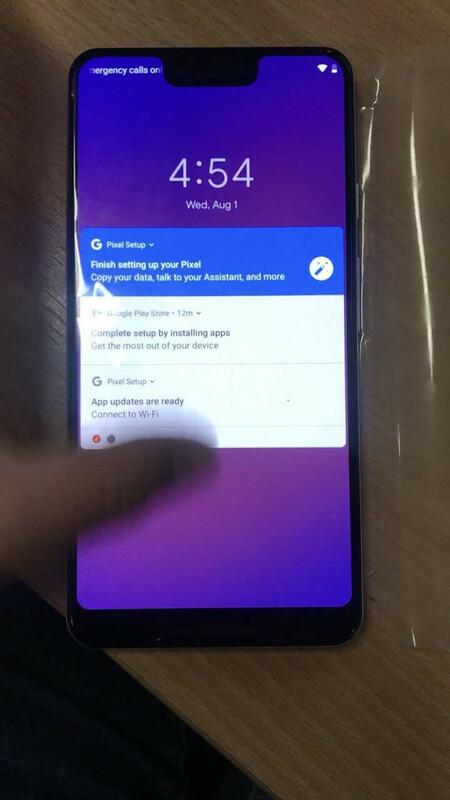 There’s also a thick chin at the bottom of the screen, despite the fact that the Pixel 3 XL will use gestures rather than physical buttons for returning to the home screen and accessing recent apps. 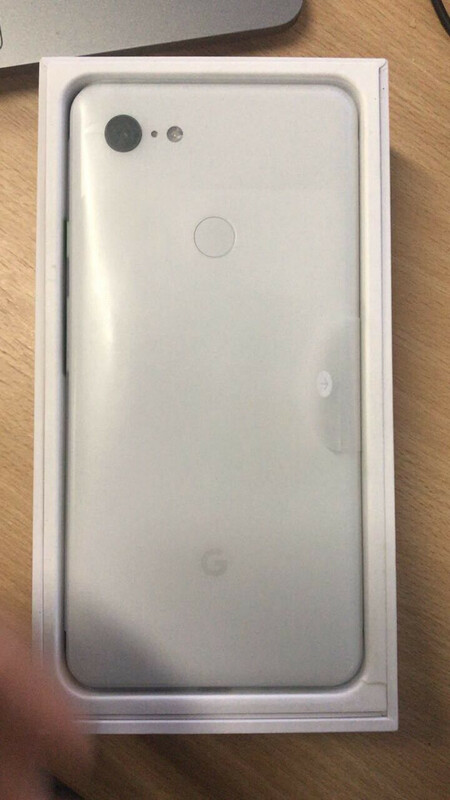 The back of the Pixel 3 XL is similar to the back of the Pixel 2 XL. There’s a large camera sensor in its corner (just one), accompanied by an LED flash, and a round fingerprint scanner in its center. Google is expected to unveil the new Pixel 3 and Pixel 3 XL on October 4, and pre-orders will open soon afterward on the Play Store. 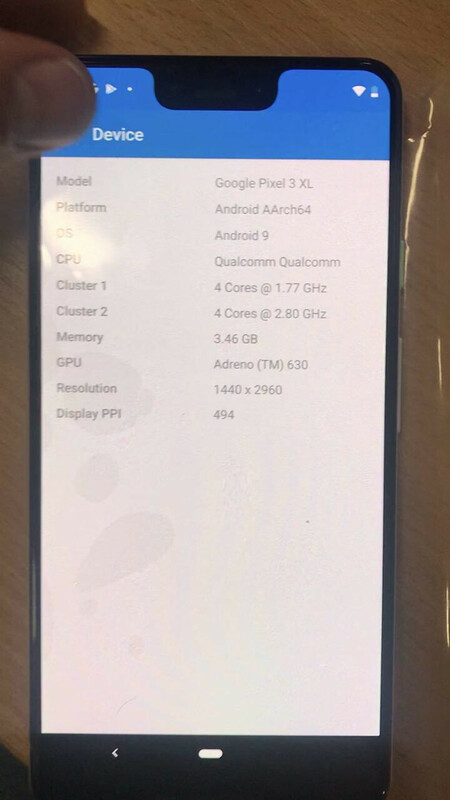 One photo also reveals the Pixel 3 XL’s internal specifications. As recent rumors have suggested, it will be powered by a Snapdragon 845 processor and Adreno 630 graphics, but with just 4GB of RAM. Some Android devices, like the OnePlus 6, now offer twice that. The Pixel 3 XL will launch with Android 9 Pie pre-installed, obviously, and will get Google’s latest software updates ahead of any other smartphone. Does speedy software updates make up for Google’s strange design choices? I certainly wouldn’t choose the Pixel 3 XL over the iPhone X or the many Android handsets that are far more attractive. 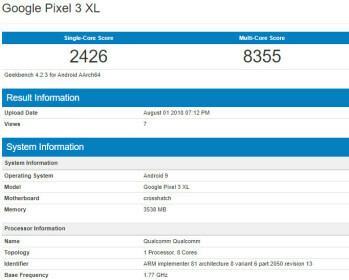 Pixel 3 will be powered by a Snapdragon 845 CPU and 4GB of RAM. The phone’s display features a resolution of 1440 x 2960 with a 494-pixel density.